Our existing client base includes businesses in a wide range of industries, including the leisure, hospitality, education and retail. 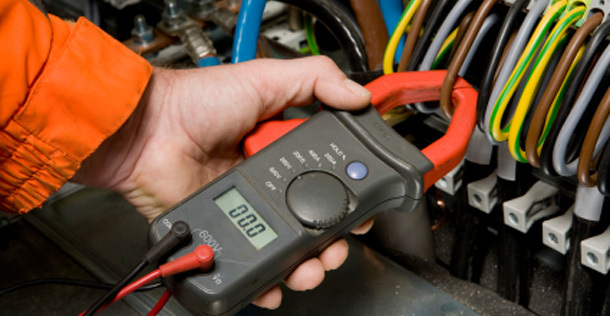 At BC Electrical we offer an industry recognised reputation for sound advice and cost effective solutions. We provide professional advice as electrical contractors on both design and layout of electrical systems, lighting design, and mains distribution equipment. Our expertise in project management, design and installation means that our clients benefit from consistently high standards of work at every stage of their project. The wide range of experience we have from projects across multiple industries and sectors ensures that we have the technical expertise and know-how to undertake projects however large or small. Design, manufacture & installation of panels. We first used BC Electrical in 1996 and because of their service and quality of their work we still use them to this day. They are a family run business and are professional, very flexible and amenable. Brian Chadwick, the Managing Director, will always make time, usually at short notice, to visit site. As a result, he has become a trusted supplier and friend. His staff are well presented, polite, friendly and most important, their work is excellent and finished on time. Site Developed by: Lucem Direct Ltd.